Hotel Sybharis Mexico City, Hotel Mexico. Limited Time Offer! Hotel Sybharis. 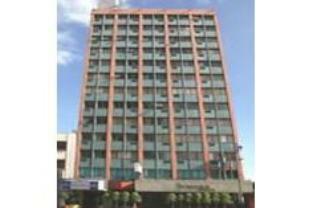 "Hotel Sybharis" has acquired 3 stars. 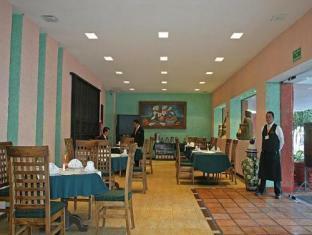 The accommodation is ideal for visiting Mexico. 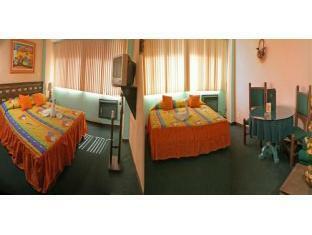 The hotel can be accessed easily as it lies only a small distance from the airport. 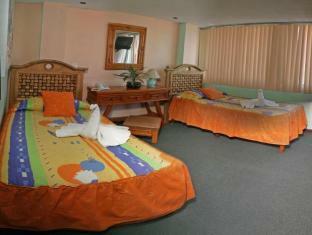 There is a total of 60 rooms to choose from. 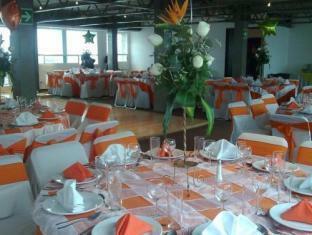 The rooms are comfortable, and have been decorated with taste. There is a gym where you can work out by yourself. 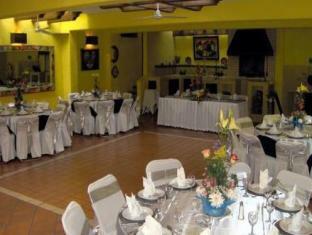 Dinner can be enjoyed at the onsite restaurant which is known for its international specialty. 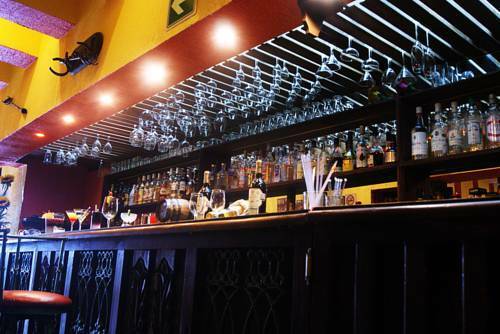 End your day with a drink at the hotel's lounge bar. Internet access is offered free of charge and there is a shuttle bus service to help you get around more easily. In the heart of diverse and historic Mexico City, ideally located close to gorgeous plazas, shopping and dining, this elegant hotel offers the ideal escape in a bustling metropolis. 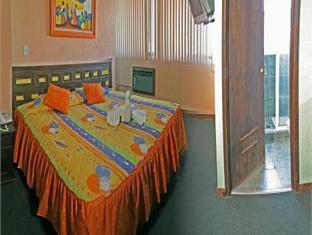 Stay in the comfortable guestrooms at Hotel Sybharis.